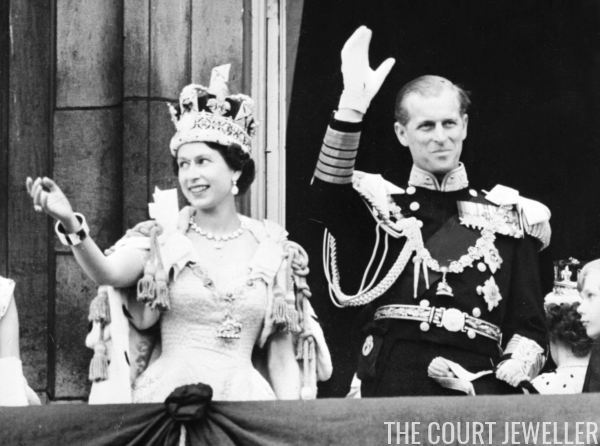 This first part of The Queen's Diamond Decades focuses on the 1950s, as she took the throne and began her reign. You can watch the episode above; the rest of the series is also currently available on YouTube. Thinking ahead to our coverage of The Crown, I'm planning a separate recap/jewel post for each of the ten episodes of the series. Although the entire series will be released on Friday, I'm planning to stagger these, perhaps with a post each Monday. What do you all think -- even if you're binge-watching the entire series in one go, do weekly posts make as much sense to you as they do to me?